The generally positive economic environment is being clouded by the trade dispute between the United States, China, and other countries, resulting in economic uncertainties in several countries. “We expect a slowdown of the sales growth in the automotive sector, particularly in Germany and China, and therefore the organic sales growth will not be as strong for FUCHS in the remaining months of the year,” the German lubricant manufacturer, the largest independent in the world, reported in its third-quarter report. The FUCHS Group grew strongly organically in the first nine months of 2018, the company said, but over the course of the year, the growth has slowed down slightly. The Group’s organic growth amounted to 9% during this period. 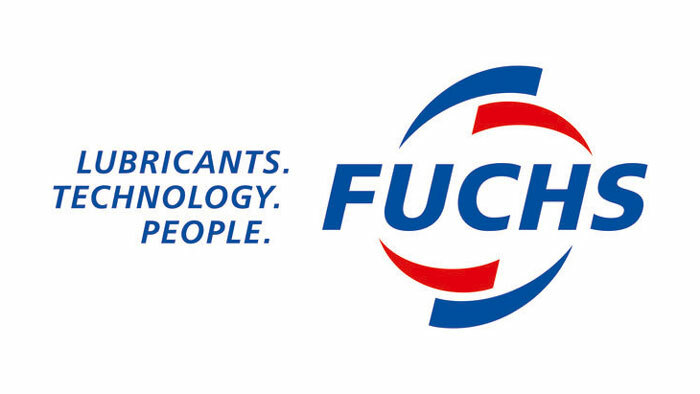 “As planned, we are implementing our projects focusing on modernization and expansion of production – in particular at our German, Chinese and American locations – and are continuing to work on various initiatives to secure the Group’s future,” said Stefan Fuchs, chairman of the Executive Board of FUCHS PETROLUB SE. The company reported sales revenues increasing by 5% to EUR 1,953 million (USD 2,219 million) in the first nine months of the year. Sales revenues grew the most in Asia-Pacific and Africa, the company’s second largest market after Europe, by 10% to EUR 601 million (USD682 million). The main drivers of growth were in particular China, Australia, South Africa, and India. However, the momentum in Asia-Pacific, Africa, and Europe have declined over the course of the year, the company said. Europe grew slightly by 3% to EUR 1,181 million (USD1,342 million). Almost all countries in Europe have seen organic growth. In Germany growth is slowing down over the course of the year. EBIT in Europe developed positively, in particular, due to the sale of an equity share. Overall, it increased by 8% to EUR 158 million (USD179 million). North and South America saw accelerated organic growth of 11% but high negative currency effects almost completely eroded this growth. Currency effects reduced the sales growth by four percentage points. Overall, the region grew by 1% to EUR 304 million (USD345 million). Free cash flow before acquisitions significantly increased, amounting to EUR 121 million (USD137 million) or a 36% increase. For the fourth quarter, lower growth rates can be expected due to increasing global trade disputes, economic uncertainties such as Brexit and current difficulties of automotive manufacturers in Germany and declining automotive demand in China. Therefore, the FUCHS Group is updating its forecast for the current financial year: It is expecting sales revenues growth of 3% to 5%.